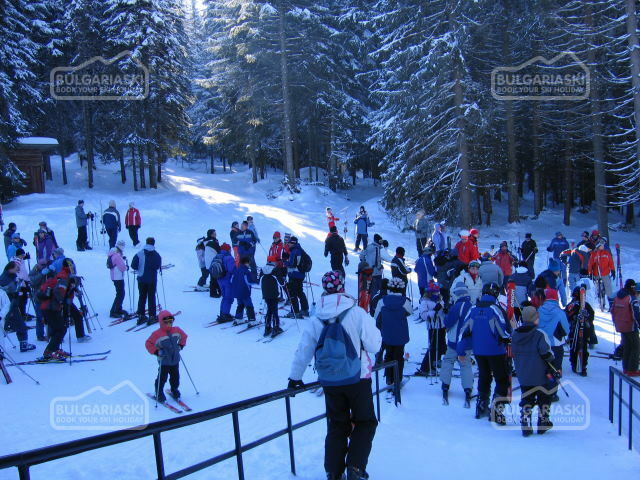 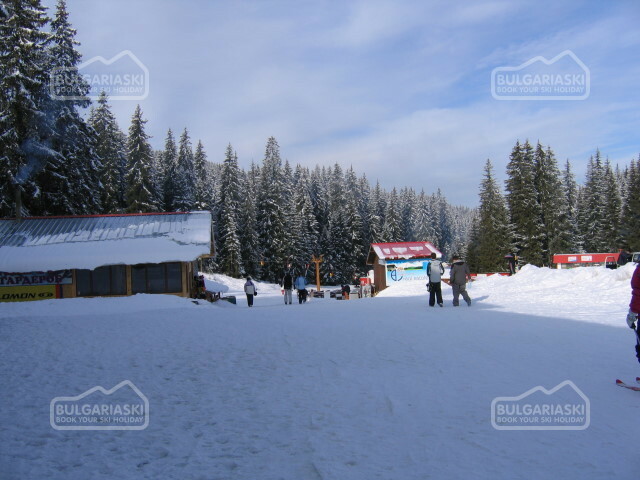 BulgariaSki.com rep Maria Gogova made the latest photo report from Pamporovo. 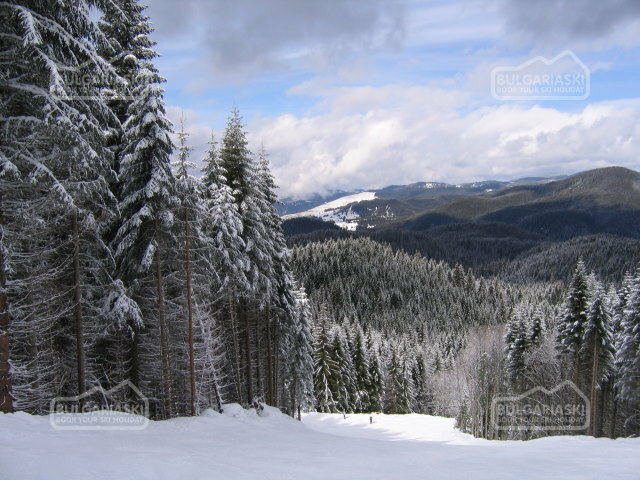 The skiing conditions are just perfect. 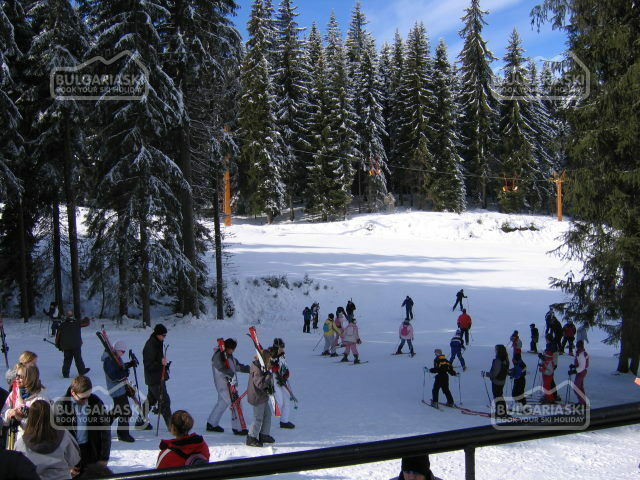 Loads of the white staff guarantees many happy moments on the slopes. 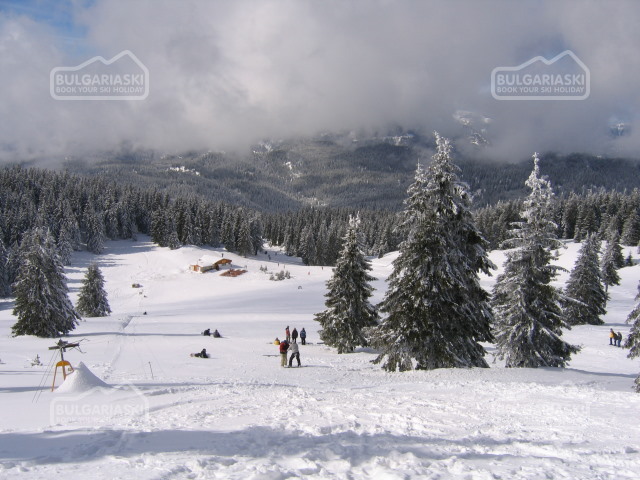 This year Pamporovo proved to be one of the best skiing resorts on the Balkans. 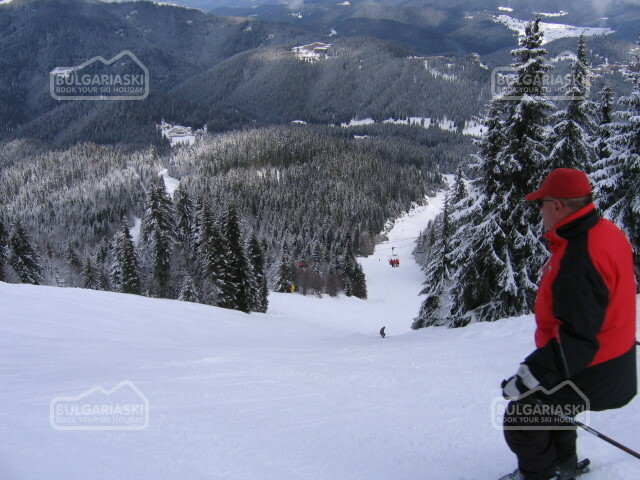 %RIMG12 The slopes are perfectly maintained and skiers and snowboarders are heading up on the slope for their next downhill! 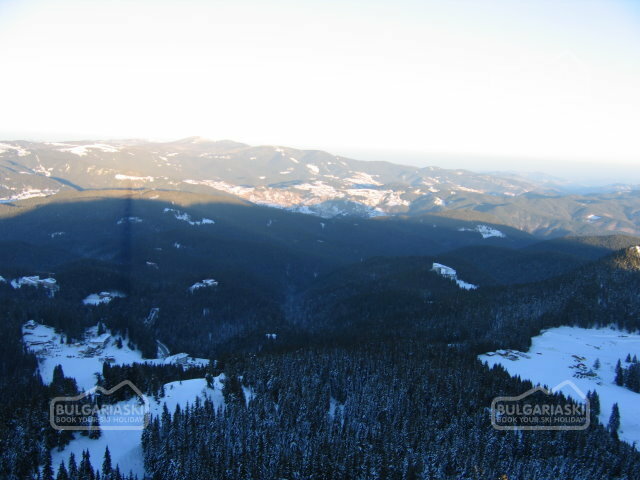 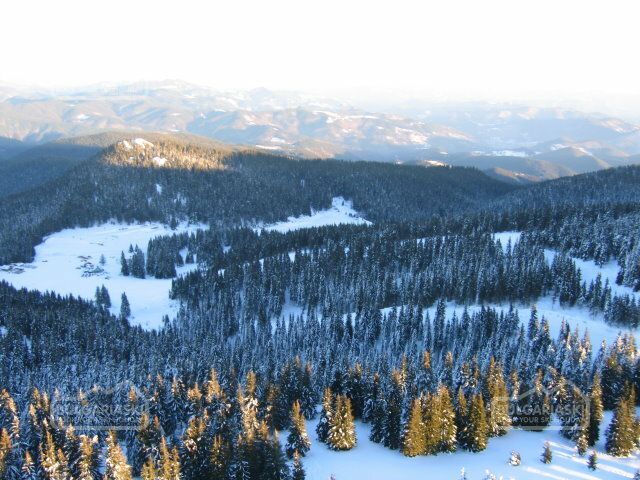 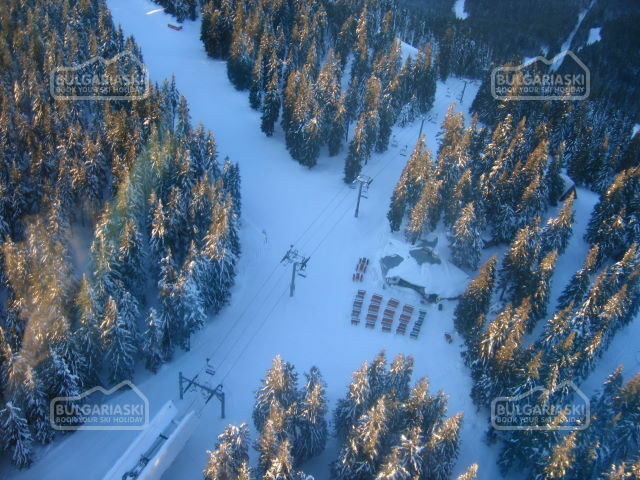 The weather conditions and the snow cover in Pamporovo winter resort are just brilliant. 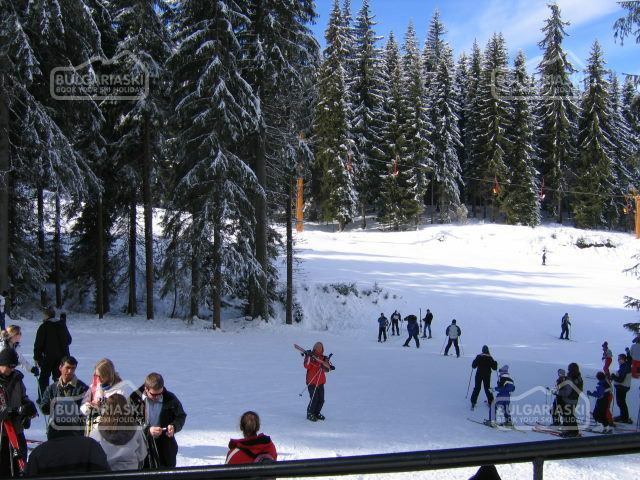 Please, post a comment on Pamporovo in March.